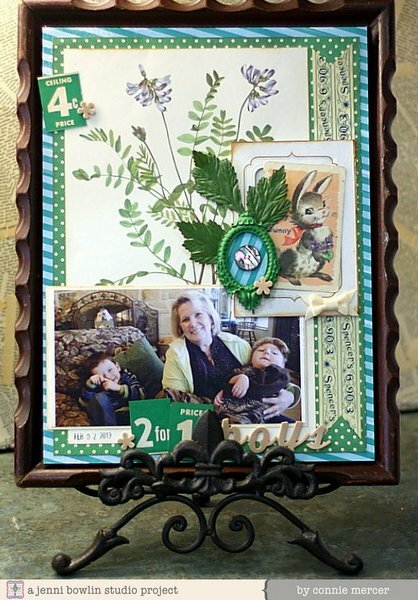 crafty goodies: Try It Tuesday~ JBS Mercantile March kits, wow!!!! 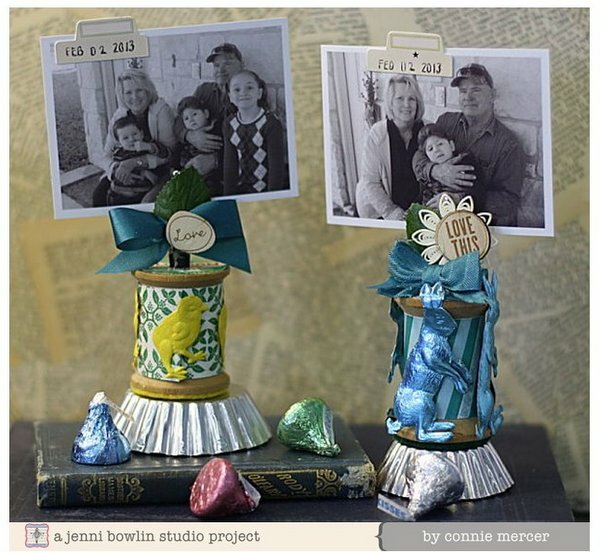 Try It Tuesday~ JBS Mercantile March kits, wow!!!! I always love making the photo stands to showcase special pictures. These are made with goodies from the antiquarian add-on kit for March. Thanks for stopping by today ~ I'll see ya soon!!! OH wow! Great photo of you and I love the page. 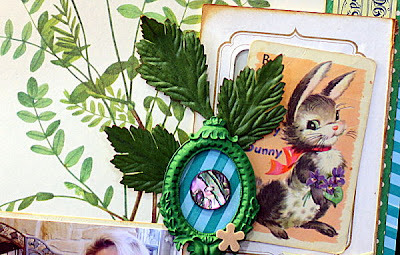 The adorable lil bunny card - how vintage. And what a fun way to display - I neeeeeeed some of those. oh i love love the photos - you look so happy with your little ones! These are gorgeous!! I love love love the colors (especially those leaves and green frame on your lo!) ... and loving the photos!!! You are amazing!!! Beautiful paper!!! Awesome pics of all of you! Love the photo stands! 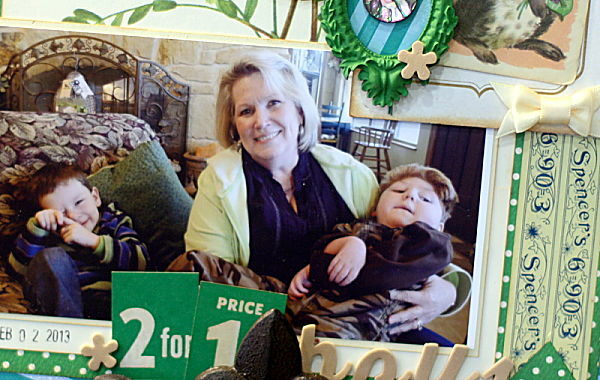 So nice to see you in a photo Connie, with your sweet grandbabies no less. :) Love your wonderful page and awesome photo stands! What a lovely layout! Loving the vintage feel & colors. Your photo stands are so unique and fun! Love the photo display spools. Those are great! Love the projects and the photos. Your layout is beautiful and the photo is so special. TFS. I love the spool displays. Super LO, Connie! Love the photo and that funny title. Your photo holders are fabaroonie, too!